Thanks to a pioneering consumer focused initiative, households in Sligo City are leading the nation in food waste recycling according to a new report launched last Friday by The Minister for Communications, Climate Action and Environment Richard Bruton TD. Sligo County Council coordinated the national Pilot Scheme of the Brown Bin programme in Sligo City. 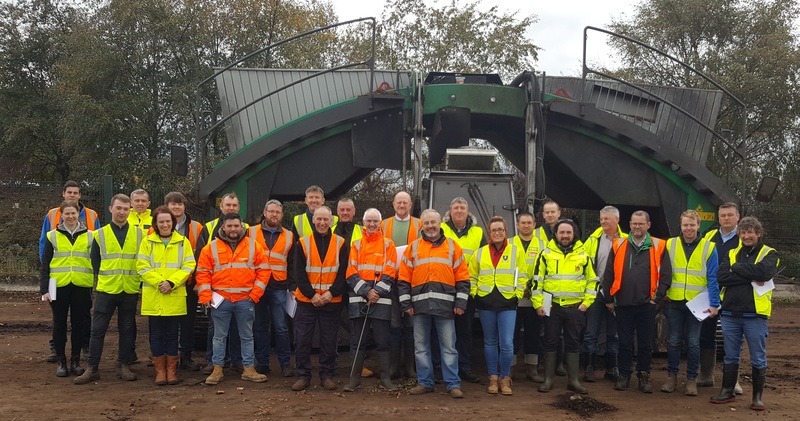 The Project was jointly funded by the Department of Communications, Climate Action and the Environment, Sligo County Council, Cré – Composting and Anaerobic Digestion Association of Ireland, and Novamont. L to R: Pat O’Donnell, Sean Campbell, Heather Loughlin, Ronan Douglas (GIY), Maurice Cremin, Martin Eves & Derry Murphy, pictured at GORC conference. GIY Ireland is a non profit charity with over 150,000 members. 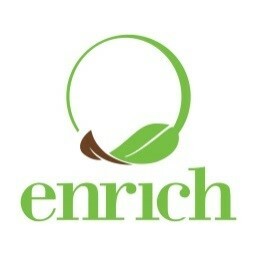 Its aim is to help people grow their own vegetables. GIY and Cré have drafted up a three year partnership plan. In addition, Cré will be promoted as one of the main sponsors of Grow Circle/ Grown HQ in Waterford (http://www.giyinternational.org/grow_hq) and provided with an advert space in the GIY magazine. The National Brown Bin Awareness Pilot project took place in Sligo. 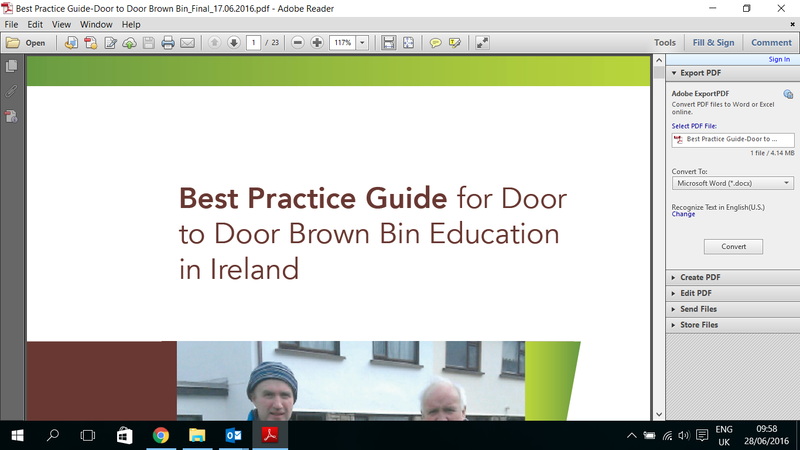 Based on the experiences from the pilot, a best practice guide for door to door education of householders on how to use a brown bin collection service has been developed. The guide can be used by a waste collection company or by a local authority as part of an education programme. 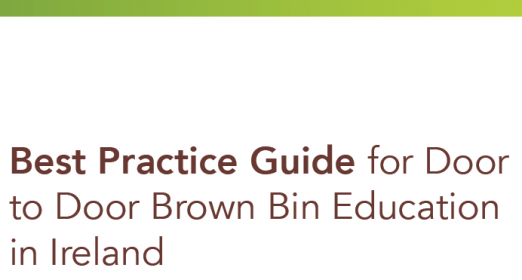 It is based mainly on the experiences of the three brown bin advisors (Margaret Dunleavy, David McGovern and Rachel Finan), who conducted the national pilot of the brown bin advisors programme in Sligo city from July 2014 to March 2015. During the pilot, an estimated 3,000 face to face interviews with householders were conducted. 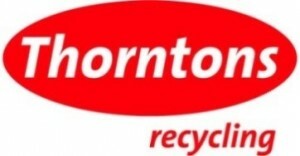 It is recommended that if a local authority is going to do an education programme that it is conducted in partnership with all the local waste collectors. It is important that all the waste collectors give a full commitment to the programme as without it, the programme will not be successful. There is an appendix that contains templates with recommended resources. L to R: Henrik Lystad (Chairman, European Compost Network), Eric Liégeois (DG GROW, European Commission) Tony Breton (Novamont), Martin Eves (Chairman of Cré) and Massimo Centemero (CIC – Italian Composting and Biogas Association) at GORC. Organised by Cré and the European Compost Network, GORC will bring together key stakeholders to discuss new opportunities in the circular bioeconomy and in the anaerobic digestion and composting of organic wastes sector. 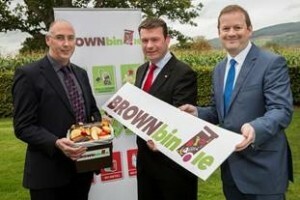 “Brownbin.ie provides a valuable platform for householders to understand the importance of recycling food waste using their brown bin.” said Mr Alan Kelly, T.D., Minister for the Environment, Community and Local Government, on 9th October 2015 at the launch of www.brownbin.ie at OD Agri Compost Site, Tipperary. Since July of this year the provision of a separate collection service for food waste has benefited almost all areas of the country. The Minister noted that the food waste regulations introduced by his Department have already contributed to an increase in the recycling of food waste which reduces our greenhouse gas emissions, helps meet our EU landfill diversion targets and will support new job creation in the production of high quality compost for use in agriculture, landscaping and horticulture. Minister Kelly stated “As pay-by-weight comes on stream and more householders are encouraged to recycle their food waste, brownbin.ie will be a handy toolkit for families to learn what food to recycle and how to recycle their bio-waste correctly and reduce their waste bill”. The website has a wealth of information including questions and answers on a range of food waste topics and details of waste collectors operating across the country. 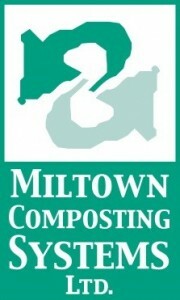 Brownbin.ie was jointly funded by Cré – Composting and Anaerobic Digestion Association of Ireland and the Department of Environment, Community and Local Government. Diverting food waste from the more expensive residual bin to the brown bin will save households money and with the average Irish householder discarding up to €1,000 worth of food each year, brownbin.ie has lots of information and tips on how to prevent food waste arising in the first place. 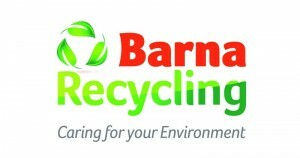 Why not click on www.brownbin.ie and discover how to recycle your food waste and play your part in helping the environment, contribute to the circular economy and save money through the effective use of the brown bin in your home today. Photo: (L to R) Lee-Jane Eastwood (Cre), Sandra Smith (Dublin City Council), Eimear Joyce (Pearse College), George Keogh (Chairperson of Pearse College Allotments) and Klaus Laitenberger (Horticulturist & Author). Last year Cré secured funding under Local Agenda 21 from Dublin City Council and Department of Environment, Community and Local Government for a compost promoting project in the Dublin City Council area to run in 2015 called ‘grow a row’. The project, based on a similar successful initiative in Canada, involves supplying community gardens or groups with compost, enabling extra vegetables to be grown and supplied to local food banks. It is also a great way to improve awareness of the benefits of using compost in the garden. In conjunction with Dublin City Council, Cré are delighted to announce that Pearse College Community Allotments have taken up the call to get involved in this initiative and will be supplying the extra vegetables grown to a local food bank. A launch event at Pearse College on 4th June, which saw Enrich kindly donating four tonnes of compost for the project, included a talk by eminent horticulturalist Klaus Laitenberger and the official launch of the custom built website www.growarow.ie. As well as a platform to showcase the project at each stage, the website will also function as a tool to allow the project to be replicated by other groups around the country. Factsheets on vegetable growing with compost were developed for the website as simple guides to encourage even the novice gardener to get involved.